If you want to rent a boat and around Marmaris is one of the most important sights to be seen in Bozburun. 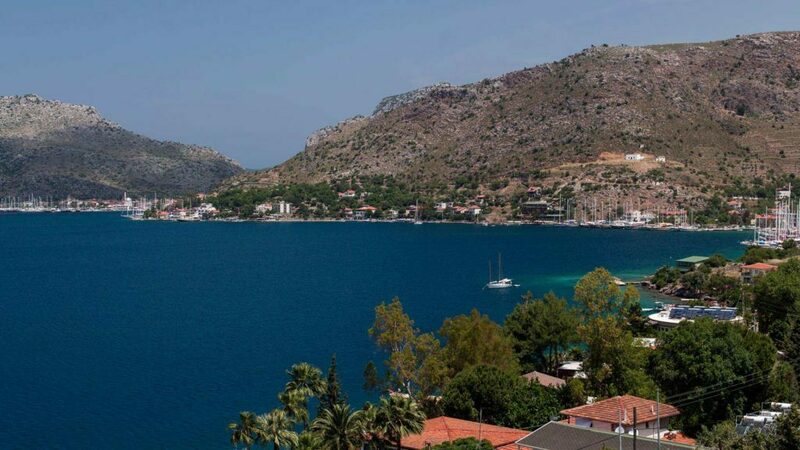 Marmaris Bozburun is one of the most beautiful bay, gray, silver took its name from the color surrounding mountains. This quaint town located on the shores of the inland sea waters resembling, the leading wooden gulet making our regions. Bozburun, a quiet coastal town center is deployed parallel to the coastline. The two-storey homes, pensions, traditional restaurants and oscillating sea boat trips boat rentals with Bozburun is located between routes that must be seen. Natural beauty, azure sea, offers a serene atmosphere to its visitors with manic structured environment is a threat. Bozburun famous lighthouse with small fishing boats in the harbor around the lighthouse, with the blue-green sea and has a spectacular panorama of the surrounding hills. 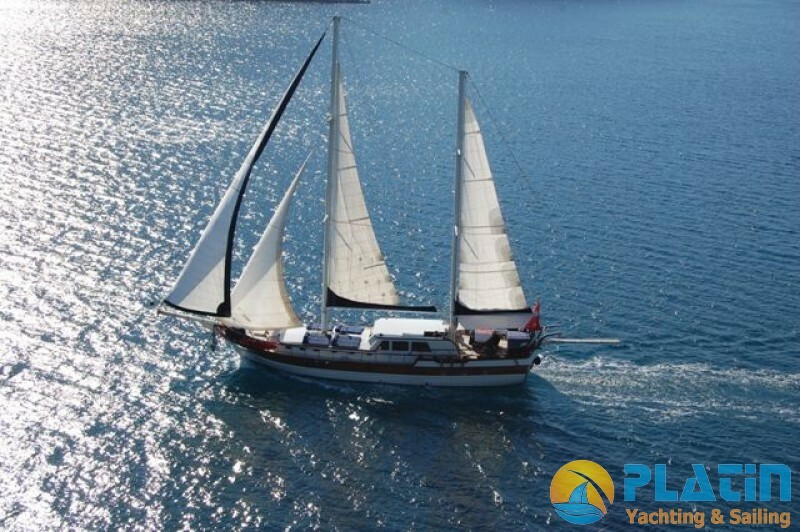 This magnificent ambiance to rent boats, accompanied by the image of schooners and sailing. 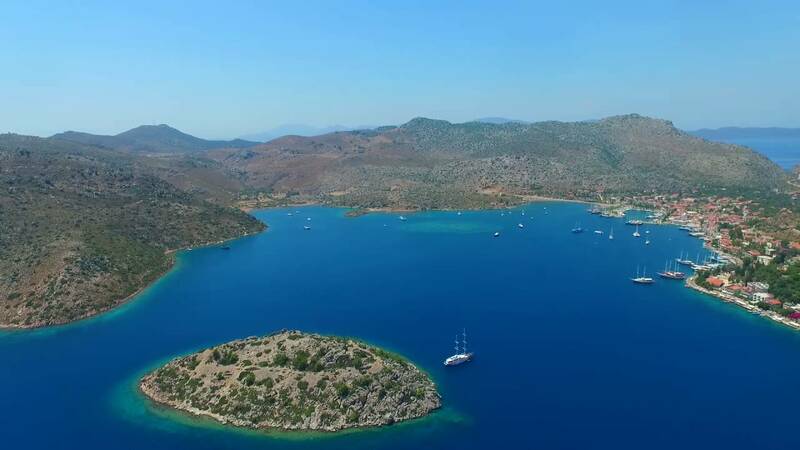 Bozburun bay leaves many fans who came to see the beauty in itself Yarımda. 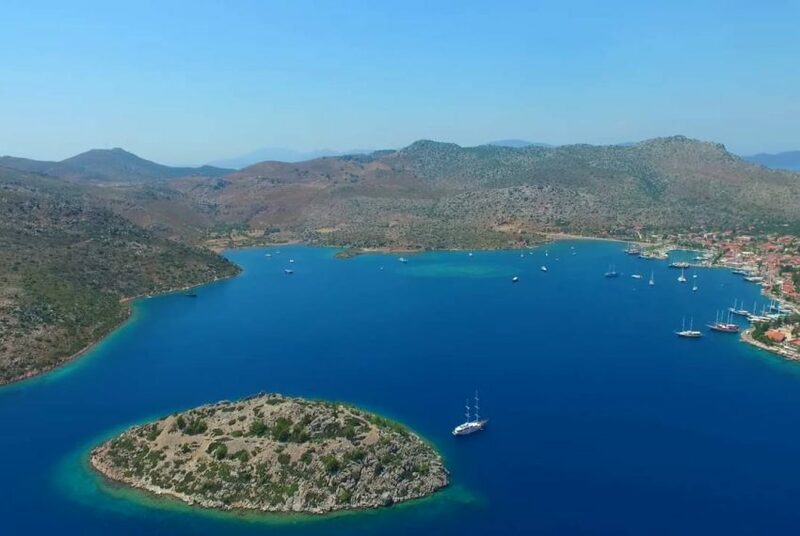 Bozburun’un connects the Aegean and Mediterranean Strait Islands’, Sparrow Harbour and can be visited with Bozukkale Charter Tour. Land tours with the region’s other towns which Hisaronu, Orhaniye, Turgut, Selimiye, Bayırköy, Willow, and Taşlıca Kızılg absolute must visit. 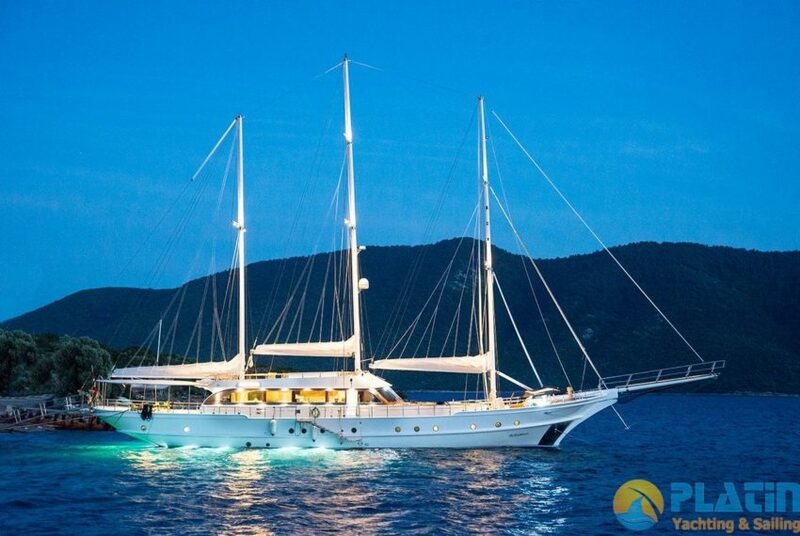 Again, just opposite the Greek island of Simi Bozburun Charter may be included in the route. 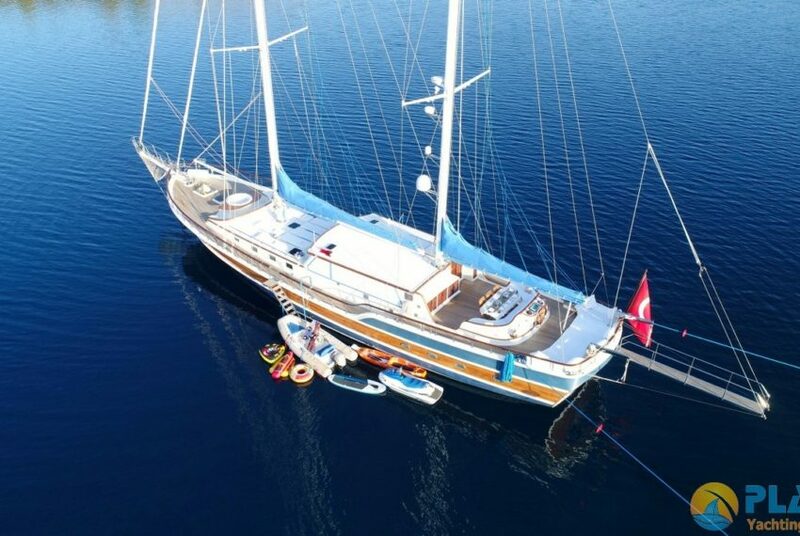 Away from the noise, quiet, naive and wanting to make a pristine vacation environment, olives for people who want to spend time at sea, thyme and lemon scented blue Bozburun Yacht Rental tour is an excellent option for those who want to rent a boat.